I have a love-hate relationship with flats. For the promise of comfort and the ability to walk a good distance in the city, I will trade my 4-inch heels for a cute pair of ballets. However, there are caveats to this decision. After unsuccessfully purchasing many flats in my lifetime thinking that they would be comfortable and then ultimately suffering from red, blistered feet time and time again, I’ve discovered that just because it’s a flat does not mean it’s comfortable. 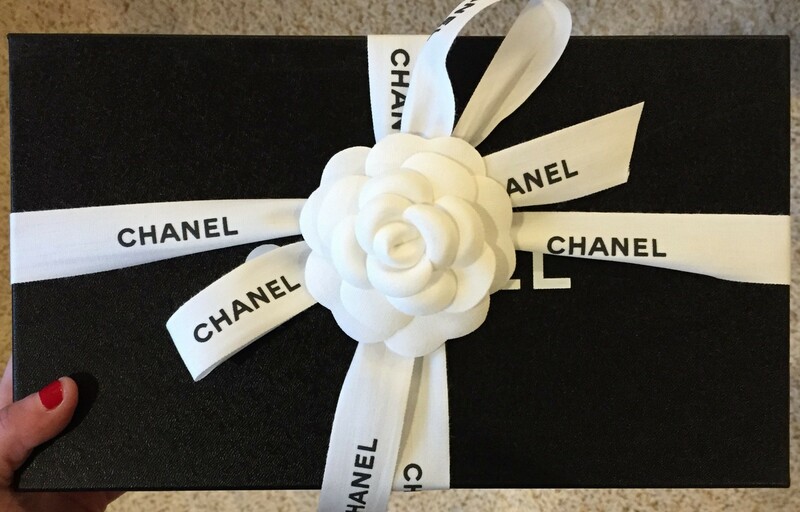 Let’s take the Chanel ballerina flat, as an example. This shoe is available in virtually every color and is a total wardrobe staple. It’s perfect for the office or even a casual night out, but when you are initially breaking them in…one word: pain! But my gosh, this shoe…it still makes me swoon. Its classic style is worth the temporary agony. If you’re looking to add a pair of new flats to your wardrobe, I’ve got the the rundown on my favorites. From the beautiful to the most comfortable, here are my top picks. If you’re going to invest in this timeless classic, order three pairs in your size. Why? Well, each shoe fits a tiny bit differently, and some sales associates will let you mix & match your best fit on each foot to find the “perfect” pair. The leather will stretch, so opt for ones that aren’t too loose! The most comfortable shoe I own. If I know that I have a lot of walking to do, this is always my shoe of choice. They come in a handful of colors, can roll up to fit in a carry-on, and did I mention, they feel like slippers on your feet?! These took a while for me to break in, but now they are a wardrobe staple. 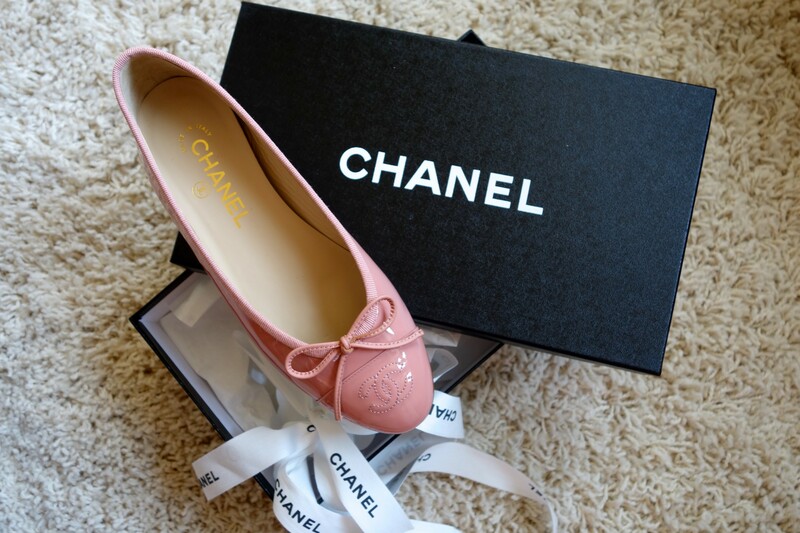 Similar to the Chanel Ballerinas, the Chloé flats come in every color imaginable and have a soft, feminine scalloped edge. Beware: they stretch a lot, so size down! Forget the signature Reva, the Jolie style is where it is at for me. I find the elastic trim very comfortable and they never slip off! This is another flat that I can walk a distance in and not have tremendous pain! I absolutely love Valentino’s entire Rockstud collection of shoes, and this pointy toe flat is oh-so-sleek! Available in several key colors (I’m loving the light ivory), when you slip it on your foot, it will instantly dress up any outfit. Have you tried Tieks? Those are my go-tos. Always cute, so many colors and the most comfortable flats! I know, not designer, but not a single blister! Hi Laura! I actually have not tried Tieks, but I definitely should. I seriously am always on the hunt for comfortable and cute flats because of all the walking in the city. Thanks for letting me know about them – I’ll report back!